The Strategic Framework for Change Coordinating Office is now focusing on land reforms to ensure a win-win situation and equal benefits for both landlord and tenants. Framework for Change public relations director – Joe Besetimoala says reforming current leasing arrangements is required for conditions to improve. Besetimoala says Arbitrary rules such as the Unimproved Capital Value requirement under ALTA should be replaced by a market based framework which allows independent assessment and room for negotiation between parties. He says the focus will be on native land as all landowners need to equally benefit from native land rental through a transparent mechanism. 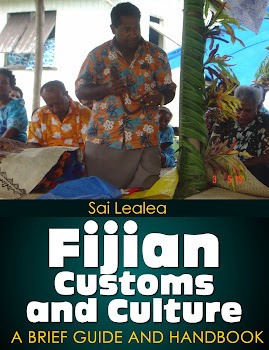 Native land alone accounts for approximately 90 percent of the total land area in Fiji and NLTB administers over 31,000 leases which cover 24 percent of the total native land.